The places where land and water are salty are unique in Europe. Cordovilla is one of them. 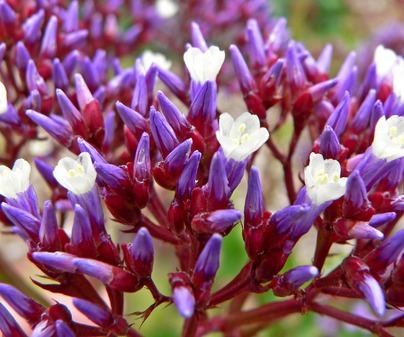 Many plants have adapted to live solely here, that is why you will see completely exceptional flora. 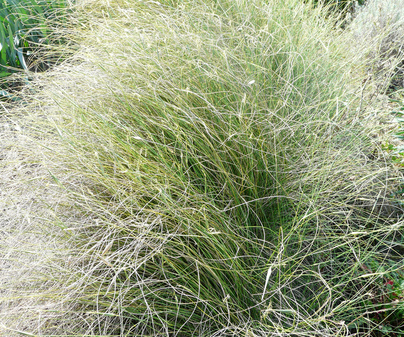 First of all, plants that can be identified by its "hairy" aspect. 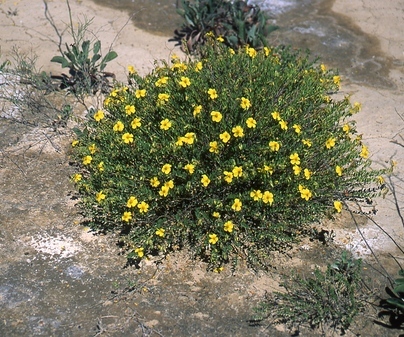 The plaster outcrop in its grounds causes so singular endemism like the Helianthemum polygonoides, which we will identify by its yellow flowers. 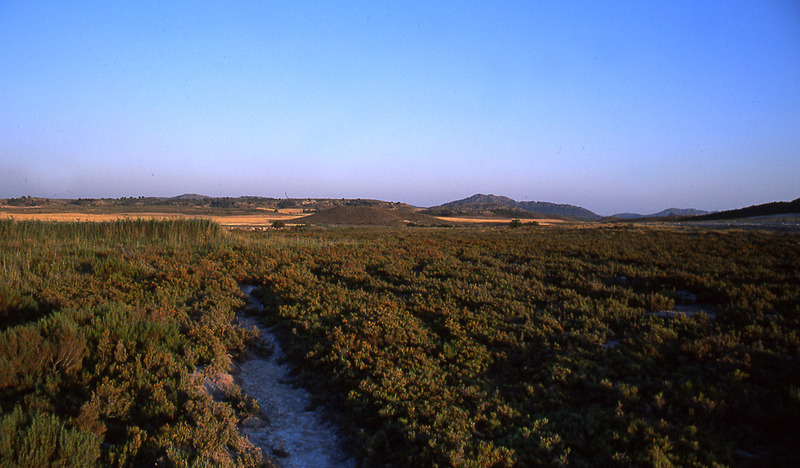 From Tobarra, take the road Hellín/CM-412, and after Cordovilla, you will get to the Saladar. Suitable for visiting throughout the year. Comfortable footwear and clothes are essential. Do not pick up plants, since most of them are protected.